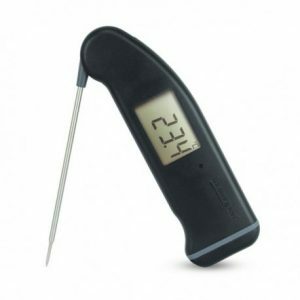 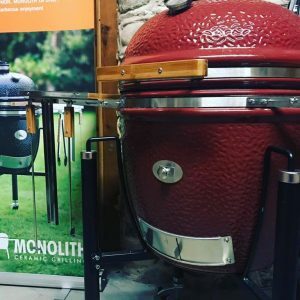 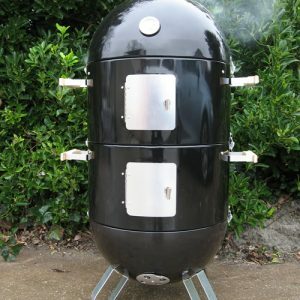 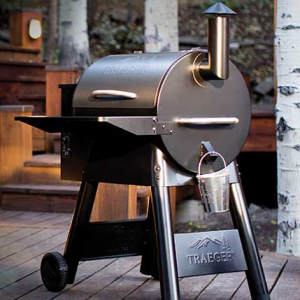 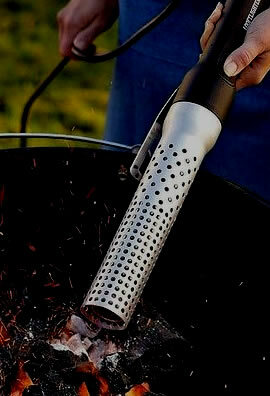 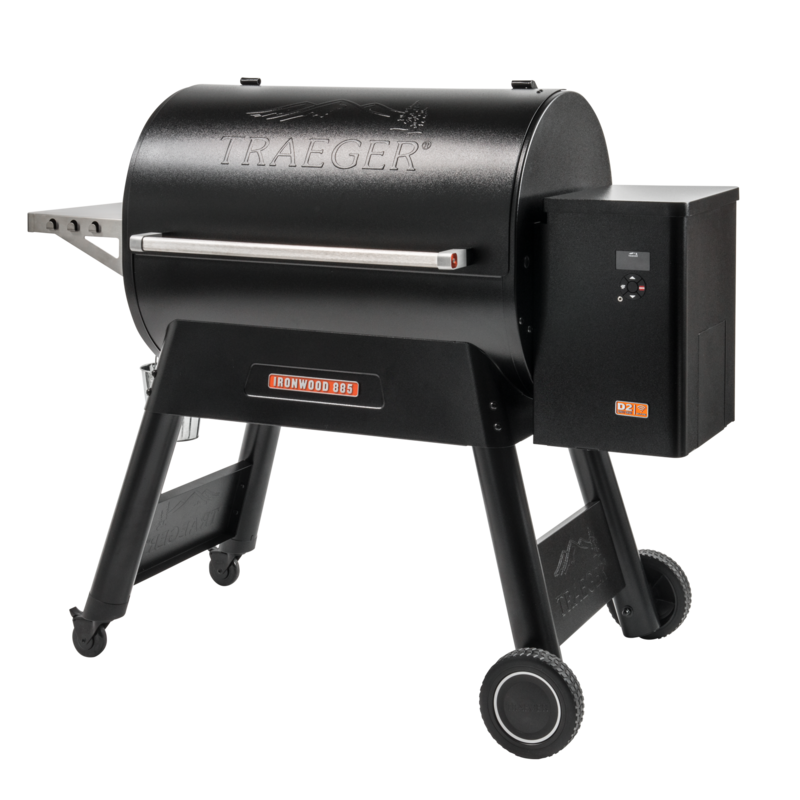 We’ve got you covered for when things get a little hot in the (outdoor) kitchen! 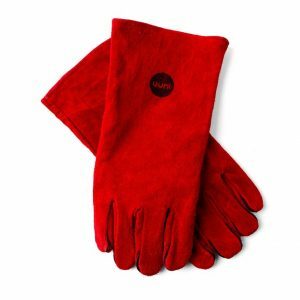 These heat-resistant gloves will keep you cool when cooking with all Ooni pizza ovens, whether you’re removing the door or adding fuel. 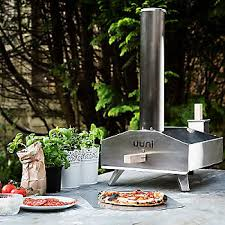 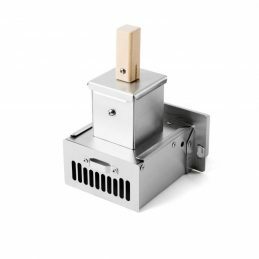 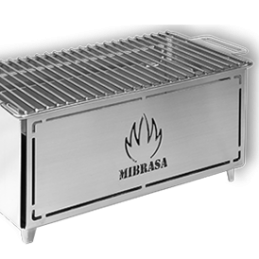 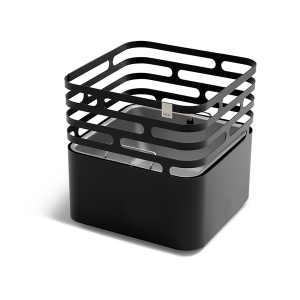 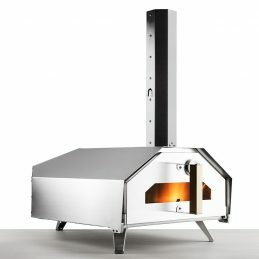 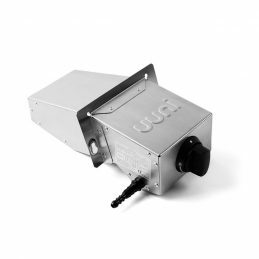 The Uuni Pro Gas Burner is one of four fuel options for the Uuni Pro Quad-Fuelled Oven. 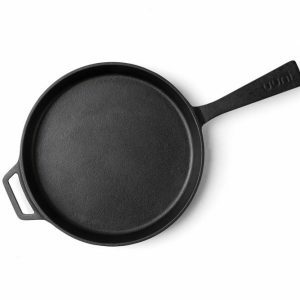 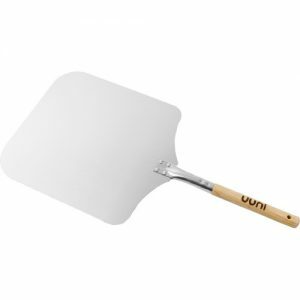 *The Uuni Pro Pizza Peel will not fit previous models.